Wordless Wednesday: a postcard from fabulous Las Vegas – Go ask Alisa – DIY capsule wardrobe one stitch at a time! 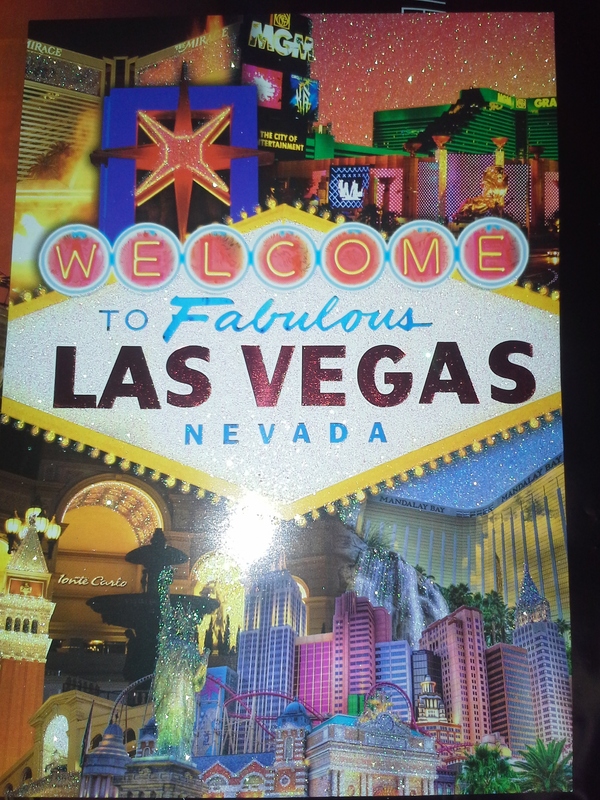 Here we go, a postcard from fabulous Las Vegas is on its way to Kay from an amazing literature and writing blog “Suddenly they all died”! Kay, I hope you enjoy your postcard 🙂 For those of you who are wondering what all this is about, take a look at this post about postcards that I collected from traveling around the world and sign up for one of our own. I will be happy to hear from you! oooohhh my kids and I like receiving postcards, how do I get one? ;-).